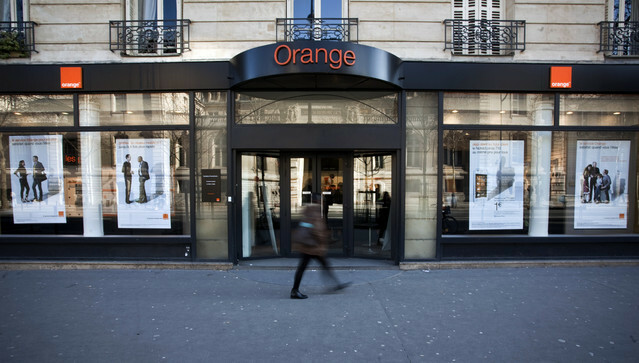 The French cell phone company Orange announced on Thursday afternoon that it has decided to halt its operations in Israel and end its partnership with the Israeli company Partner, which franchises Orange’s name in Israel. The dramatic move comes as Israel is launching a political campaign in response to the insulting comments made Wednesday by Stephane Richard, CEO of Orange, in which he said he wished he could “dump” Israel “tomorrow,” which he in fact did. “Orange doesn’t want to continue to hold its brand name in countries in which it isn’t the direct provider. Therefore, Orange is interested in putting an end to giving permits to (use) its brand name,” read the Orange statement announcing the move. Partner issued a sharp response on Wednesday, and starting Thursday morning Israel’s embassy in France has been taking action on the issue, and Israels’ Ambassador has contacted the French Foreign Ministry and Finance Ministry demanding clarification. The Israeli Ambassador to France, Yossi Gal, expressed how seriously Israel views the comments of the French company’s CEO, and called on the French authorities to condemn the remarks. “The embassy is working intensively with all the relevant sources to get immediate clarifications on the serious words, and is clarifying the seriousness we attribute to the issue,” said Gal. 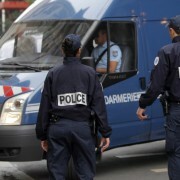 “On the backdrop of the recent serious events in France, the French government must show zero tolerance for anti-Semitism,” said Regev, referencing the growing wave of anti-Semitic violence in the country that was highlighted in January by a Muslim jihadist holding a kosher supermarket hostage in Paris and murdering four Jews. 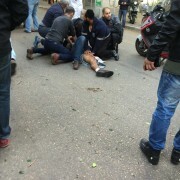 חברת אורנג’ העולמית הודיעה אחר הצהריים (חמישי) כי החליטה להפסיק את פעילותה בישראל ולבטל את שיתוף הפעולה עם חברת פרטנר. ההודעה הדרמטית של החברה מגיעה יממה בלבד לאחר דברי מנכ”ל חברת אורנג’ סטפן רישאר שהביע תמיכה בחרם על ישראל ובביטול הפעילות בארץ. “אורנג’ לא רוצה להמשיך להחזיק את המותג שלה במדינות, שבה היא לא המפעילה הישירה”, נכתב בהודעת החברה העולמית. 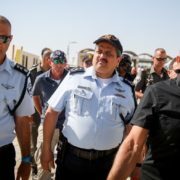 “לפיכך, אורנג’ מעוניינת לשים סוף לנתינת רישיון למותג”. 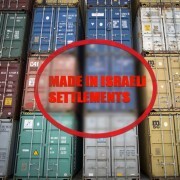 שרת התרבות והספורט מירי רגב (הליכוד) קראה לנשיא צרפת לפטר לאלתר את מנכ”ל אורנג’ העולמית, אלא אם יתנצל על דבריו. 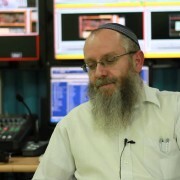 “על רקע האירועים האחרונים החמורים בצרפת, ממשלת צרפת חייבת לשדר אפס סובלנות לאנטישמיות. “אני קוראת ליהודי צרפת והעולם להתנתק מחברת אורנג אלא אם סטפן רשאר יחזור בו מדבריו”, הדגישה רגב. “הגיע הזמן שיבינו שגם ליהודי העולם ולקולות השפויים שמתנגדים לאנטישמיות ולגזענות, יש כוח”. 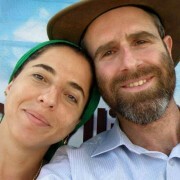 השרה רגב הבהירה כי אסור עם זאת לפגוע בחברת פרטנר הישראלית. “פרטנר היא חברה ישראלית שמעסיקה בארץ אלפי עובדים ואני מחזקת את ידי ההנהלה ועובדיה”. 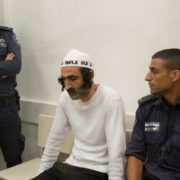 גם חבר הפרלמנט הצרפתי מאיר חביב תקף את מנכ”ל אורנג’ סטפן ריצ’ארד, אזרח צרפת, ודרש את התפטרותו. “דברי מנכ”ל אורנג’ מזעזעים ומעוררי בחילה”, אמר חביב והבהיר כי יקרא לאזרחי צרפת לבטל את המינויים בחברת אורנג’ אם ריצ’ארד לא יחזור בו. French telecom operator Orange said on Thursday it planned to end its brand licensing deal with the Israeli firm Partner Communications, a day after comments by its chief executive drew criticism from the Israeli government. “In line with its brand policy, Orange does not want to keep its brand presence in countries where it is not an operator. Within this framework, and while strictly respecting existing accords, Orange would like to put an end to this brand licencing,” it said in a statement. 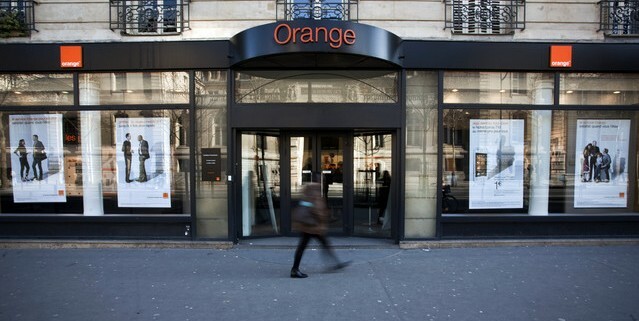 The response came after Israel demanded Thursday that the French government clearly distance itself from the remarks made a day earlier by the CEO of Orange regarding the cellular company’s intention to sever relations with Israel’s Partner Communications. Chief Executive Stephane Richard said in Cairo on Wednesday he wanted to end the agreement, even though there was a huge risk of financial penalties from doing so, and that the decision was in part due to the firm’s relations with Arab countries. Orange said his comments were taken out of context. Deputy Israeli Foreign Minister Tzipi Hotovely sent a letter to Richard on Thursday asking him to clarify his position and to refrain from “being party to the industry of lies which unfairly targets Israel,” the letter sent to Reuters by the embassy read. 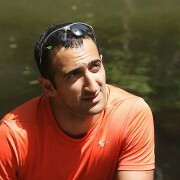 “The Orange Group has no operational presence in Israel. It has a brand license agreement with the operator Partner Communications,” the company clarified. “The Orange Group is not a shareholder of Partner and has no influence on the strategy or operational development of this company.